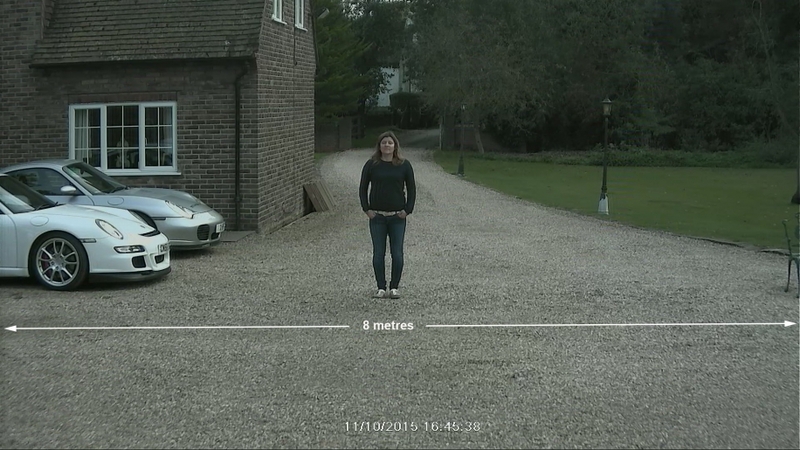 The main advantage of HD CCTV is that it can provide higher resolution images, there are more pixels available. Our 1080P HD equipment has over 2 million pixels per frame as opposed to 400,000 pixels found in a standard definition image. It is important not to waste this advantage you still need to use a camera with the correct optical range. 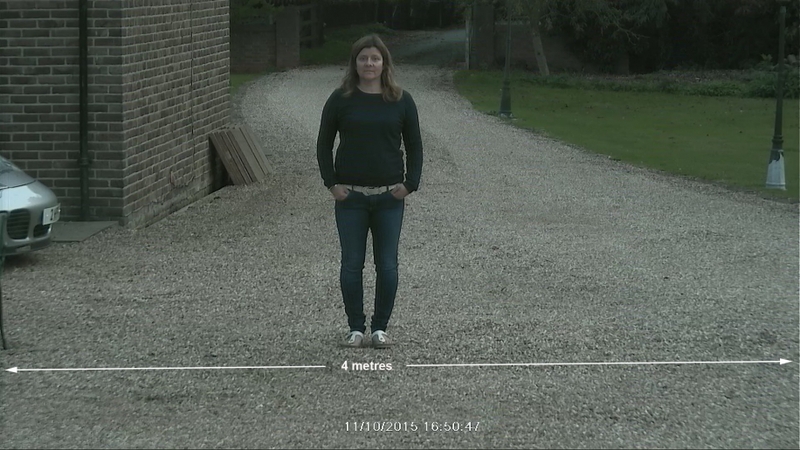 If you use a wide angle camera the pixels spread apart rapidly as you move away from the lens. This means image quality is poor even though you are using HD cameras and DVR. The trick is to use the correct camera for your application, (call us on the phone if you need any help choosing) and that way you take full advantage of the HD potential. In practical terms our HD 1080P systems have about twice the range and can film nearly three times the width compared to standard definition CCTV whilst maintaining the same pixel density. Many people claim improvements of 5 times because HD 1080P has 5 times more pixels than standard definition CCTV but this is not the case for two reasons. Firstly 1080P has a 16:9 widescreen aspect ratio rather than 4:3, and secondly pixels spread horizontally and vertically as you move away from the camera so the area squares, not doubles. Your benefit is the square root of any increase. 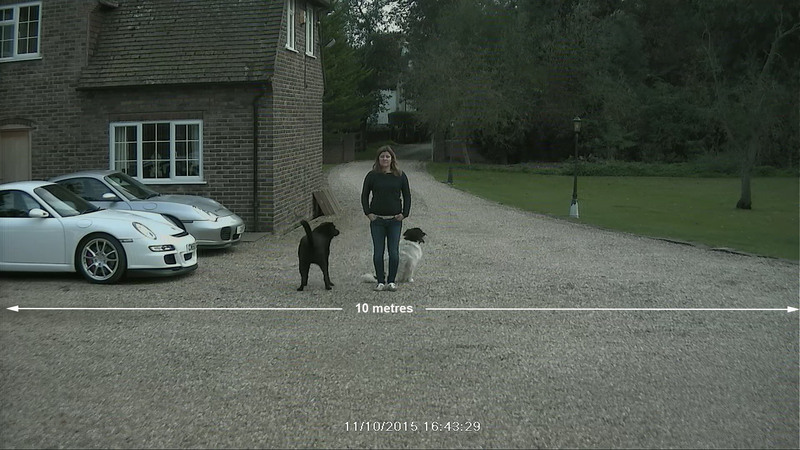 With HD 1080P you can cover a wider area and still identify people. 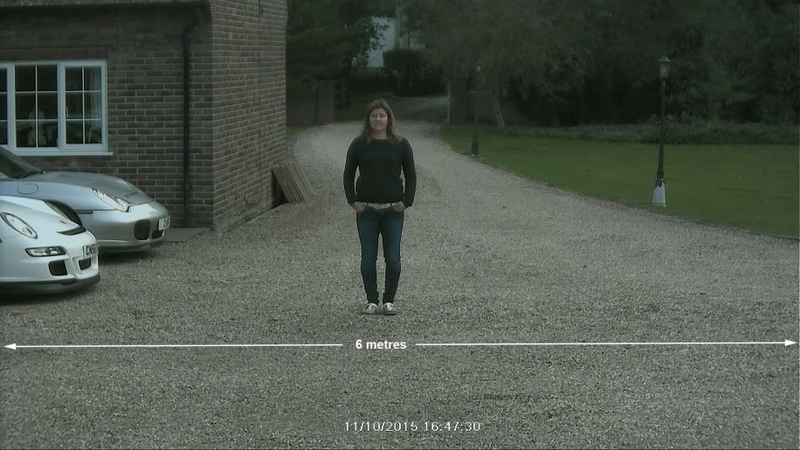 Standard D1 CCTV equipment allows you to film about 3.5 metres wide and identify people, as you can see from the images below this increases to about 8 metres with HD 1080P equipment.